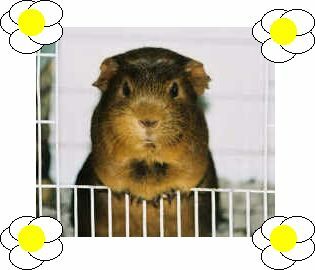 Bright Kids at Home - Daphne the Science Guinea Pig - Daphne's Emporium! Everyone likes to have a little fun and so does Daphne the Science Guinea Pig! Once she gets into comedy there is no stopping her! She has a sense of humor that only the other "Scientists" and "Mathematicians" understand. As Daphne likes to say "I have a million of them!" She could hardly wait to start choosing her own line of gear and after months of research and work here it is! A whole line of gear, chosen for humor that only the brainiac at your house will "get"! See all of "Our Stuff"
If you have questions that we may be able to answer, contact us. If you have an item you'd like to see in Daphne's Emporium, let us know. © 2005-2011. Bright Kids at Home. All Rights Reserved.